← Where Have All the Chest Hairs Gone? 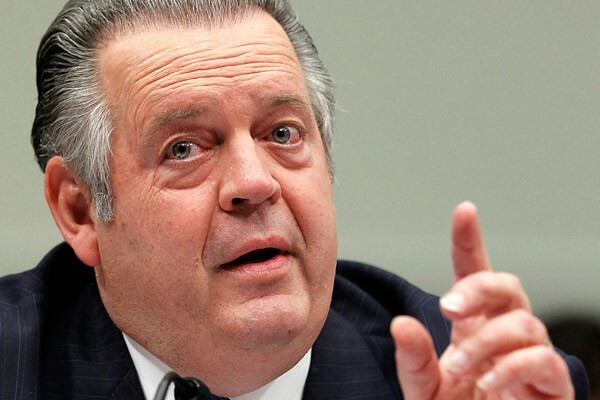 – Richard Land, president of the Southern Baptist Ethics & Religious Liberty Commission, during Glenn Beck’s three-day Restoring Love event in Arlington, Texas. Now, we know what happened to at least one of the writers from As the World Turns.